More than 400 years ago William Gilbert said, “The Earth itself is a great magnet.” Today, we know that it is also a great magnetic tape recorder. This work is a comprehensive, up-to-date textbook on extracting and using rock and paleomagnetic data in archaeological, geological, and geophysical applications. 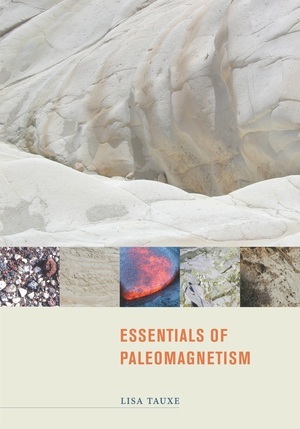 Designed for students and professionals with knowledge of college level physics and some background in earth sciences, it describes both the theory and the practice of paleomagnetism, covering topics such as the basics of magnetism, geomagnetic fields, how rocks become magnetized, and the various ways of analyzing the magnetism of rocks. The book uses the companion PmagPy software package. An appendix contains a brief introduction to Python, an easy-to-use, cross-platform, and most important, free programming environment in which PmagPy programs are written. Lisa Tauxe is Professor of Geophysics at Scripps Institution of Oceanography.